Today I'm going to talk about what I call "micro-concepts." I don't know if there is a real term for them, but micro-concepts are cool little tidbits, little concepts that come up in some minor point of the story. They can be about a minor character, or a bit of indirect plot, or a snip of detail. They are really cool ideas or just great ideas that come up in passing. They may be only one sentence long or a couple of paragraphs. In contrast, a "macro-concept" is an overall concept in a story. It might be the concept of your story itself. In The Hunger Games the idea that kids have to fight each other to the death in a reality t.v. show is a macro-concept. 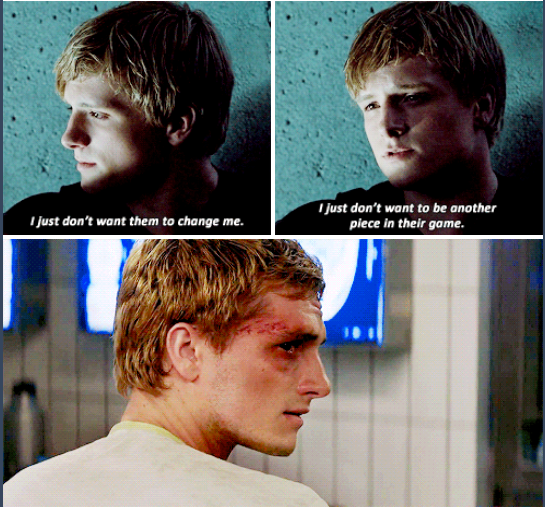 In the trilogy, Peeta becoming exactly what he feared was a character macro-concept. Macro-concepts are usually what come to mind when we talk about concepts in a story--we're thinking of the big picture. The overarching ideas. But concepts appear in small aspects too. Micro-concepts are like that post I did a while back on picking the right details. We could pick some kind of generic concept for something small in our story, or we can pick something fresh or interesting. I'll give some examples. The Hunger Games is loaded with killer micro-concepts. I'm not kidding. Open it to just about any page and start reading, and you'll begin finding great micro-concepts. Suzanne Collins is a master at them. One of my favorite parts in the whole series is the ingenious micro-concept where Peeta tells Ceasar on live television that Katniss is pregnant. It was a great idea on Collins's part. But it wasn't that important to the plot. It didn't change much in the story. It could have been left out of the story and everything would have been fine. But having it was awesome. Just that little moment, that little idea took that scene to a whole new level. Take it out, and the scene would have been fine, but not as entertaining. 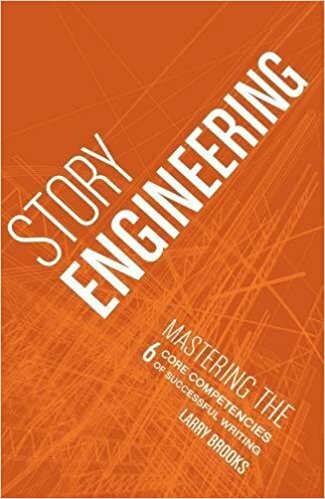 The more killer micro-concepts you come up with, the richer your scenes and the more addicting your story will become, because even the parts that aren't vital to the story are freaking interesting. Even the "slow" parts are cool. You can have great micro-concepts with your characters. I love that Suzanne Collins took the traditional "old wise mentor" character and flipped part of it, making Haymitch a drunk and (at least at the beginning) a lowlife. Her protagonist's Gandalf/Yoda/Dumbledore equivalent is a drunk? Who is so drunk he falls off stage when the reader first meet him? What a freaking good idea. See how much more entertaining that one little characteristic made that scene, and the story? It brings more tension. 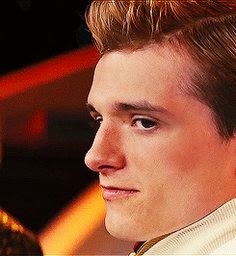 It creates more anticipation--how can Katniss win with a drunk mentor? Collins could have left Haymitch as a more traditional mentor character and it would have been a fine story. His backstory would have still been sad. He'd still be a good character. But having that one sweet, sweet micro-concept made Haymitch a richer character. That concept of having him drunk took his characterization to a new level. It's not this huge part of the book that alters plot or anything drastic. Sure, his intoxication relates to his backstory, but his backstory would have been fine without it, but it was an wicked little concept. Some of the war tactics in Mockingjay were great concepts too. You can have great micro-concepts in a dialogue exchange. 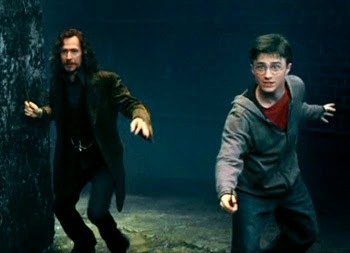 I love in the Order of the Phoenix movie when Sirius and Harry are fighting Death Eaters and Harry takes a shot and Sirius says "Nice one, James!" It was great little idea that shows, like what's mentioned in the book, that Sirius sometimes confuses Harry for his father (another exceptional micro-concept in and of itself). I love in the first Hobbit movie when the dwarves are in Rivendale and can't stand the elves' music. One of the dwarves actually stuffs his hearing piece with a cloth to drowned out the noise. It's funny. Great micro-concepts pull all the little crevices and corners of a story up from the main floor to the penthouse! They can take your stories from great to awesome. We focus so much on the big, the macro-concepts in stories, but the micro-concepts are important too. So next time you are writing a tidbit of your story that "really doesn't matter" stop and brainstorm ways to take it to the next level. How can you take that tiny little idea and make it more powerful? Even if it is just in passing. Yes! Yes! Yes! In love with every tid bit here! I think Suzanne Collins was a genius in handling both micro/macro- concepts. 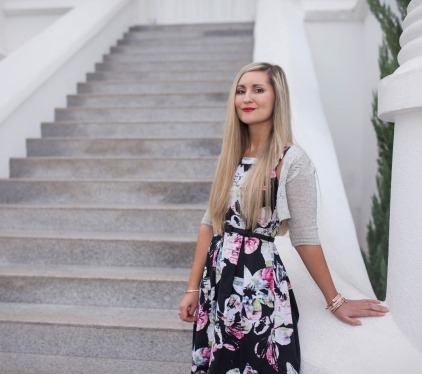 It made her series a page-turner (at least for me) and I was interested in every aspect of the story, not just skimming through a paragraph to get to the next exciting part. Suzanne Collins really is a genius with all concepts. It was definitely a page-turner for me, too. I didn't skim any of it. In fact, the stuff that happens before the Games is some of my favorite!